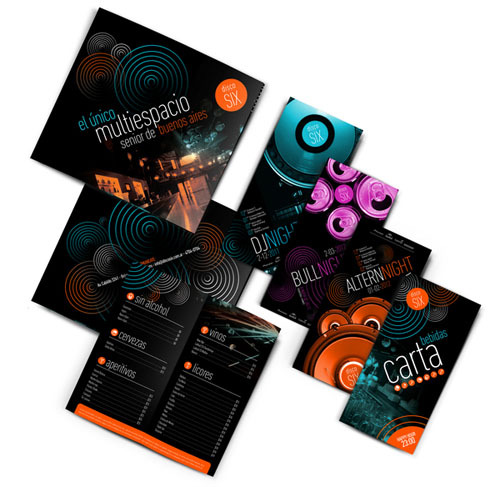 Brochures are one of the best marketing and advertising materials.Many companies use brochures to show the profile of their products or use them for marketing campaign of a product.Brochures have great advantages.First of all they are cost effective.You can easily find an online brochure printing company.Most most of these companies offer cheap brochure printing on the internet.You can either design your own brochures or find a ready made design and start advertising your products in 24 hours. 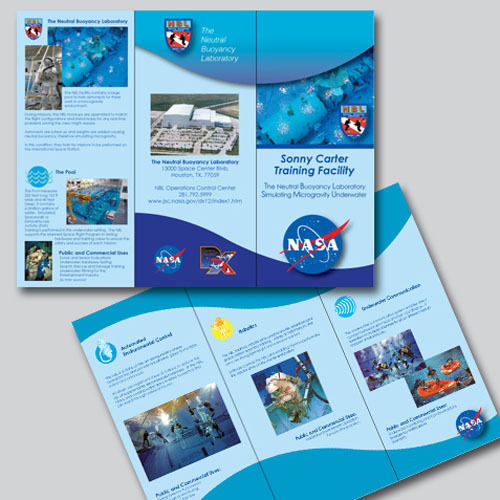 Another advantage of brochure printing is that you can reach a wide audience everywhere.So why not try brochure printing advertising? 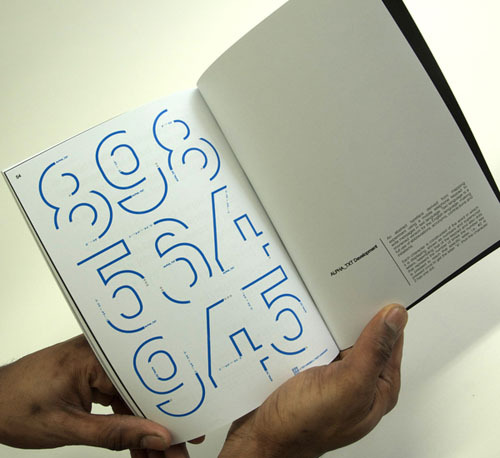 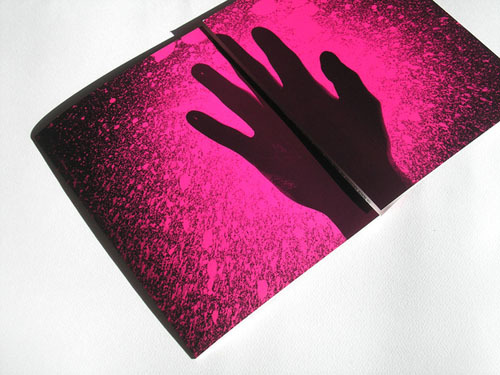 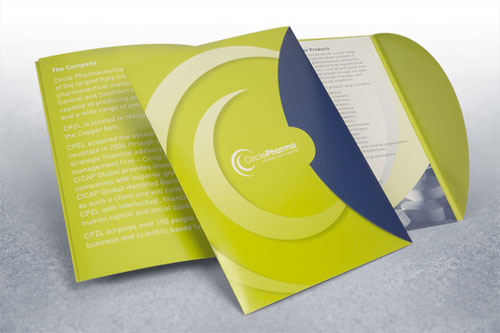 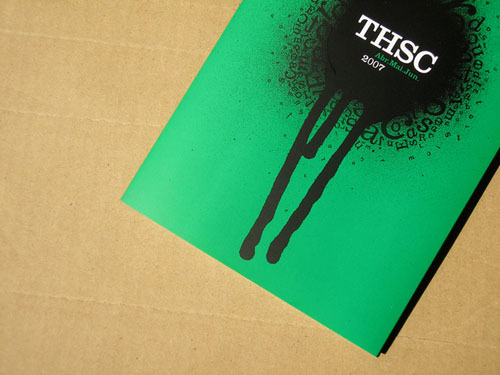 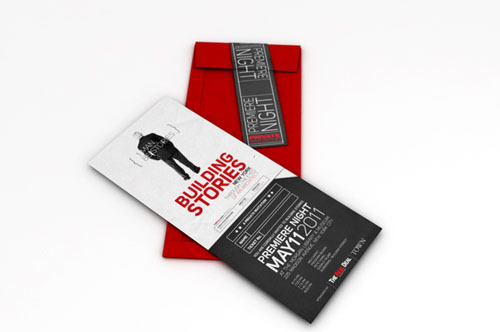 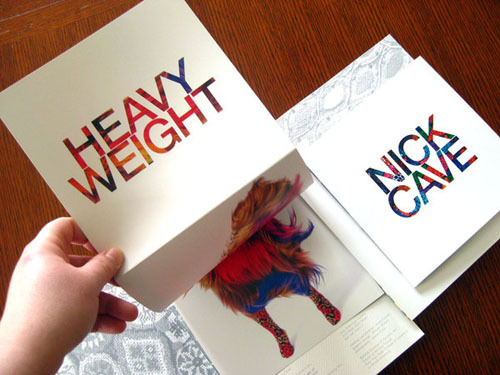 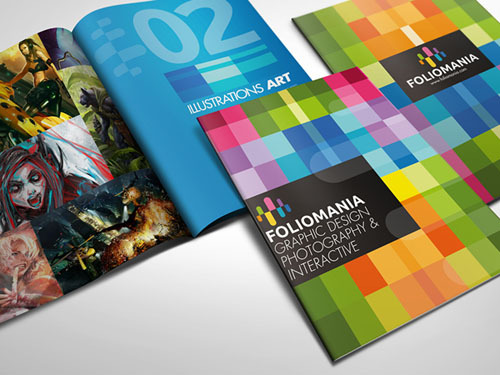 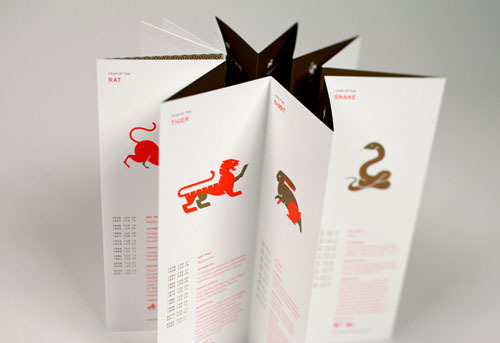 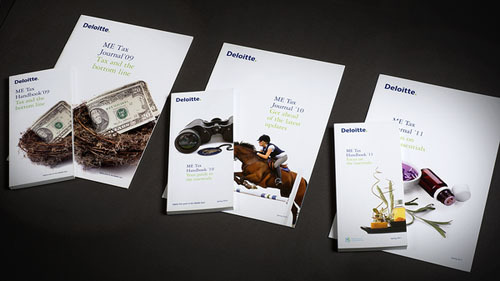 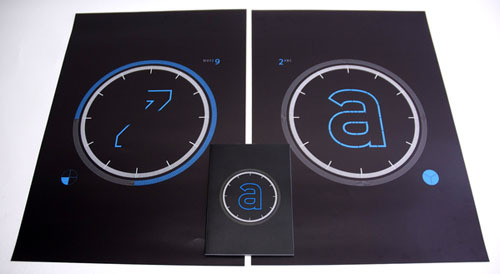 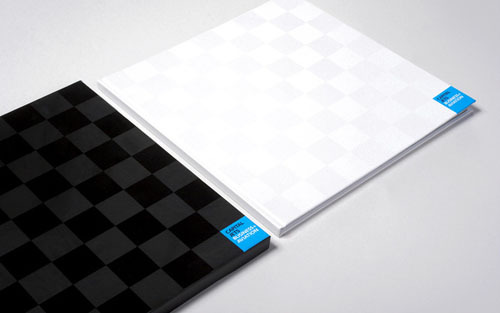 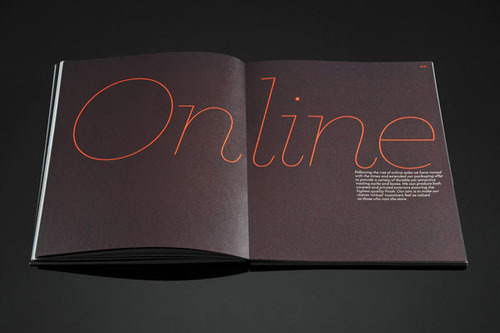 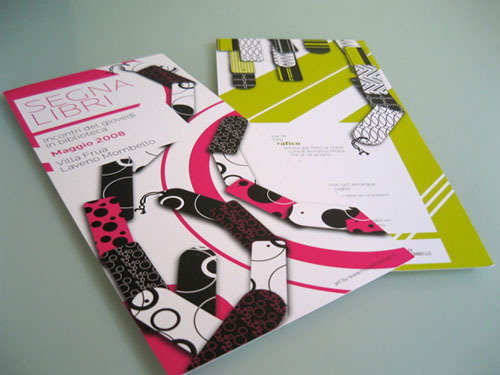 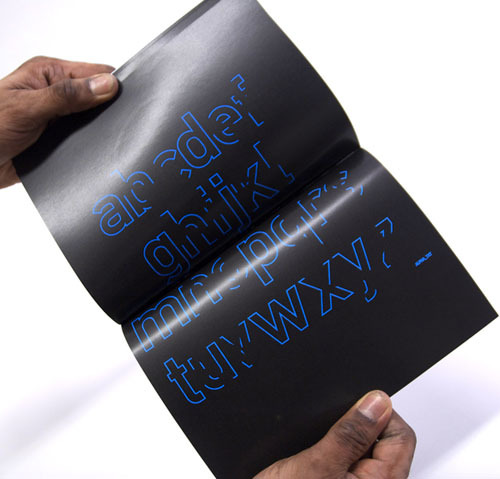 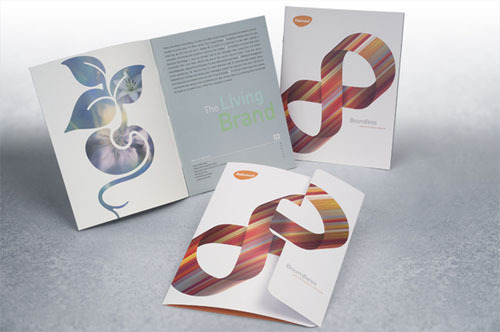 In today’s post we have gathered creative examples of brochures for your inspiration.Enjoy!!.. 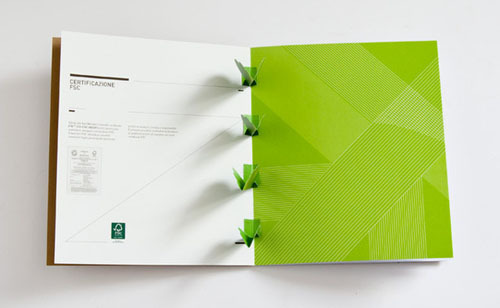 I like when there are some tactile elements in the printed brochures, otherwise there were no difference between them and digital ones. 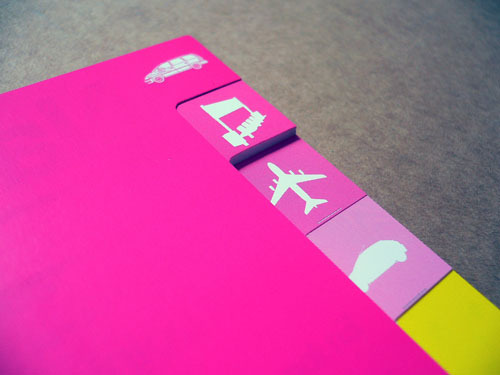 They are all great but I find the “dark brochures” more appealing.